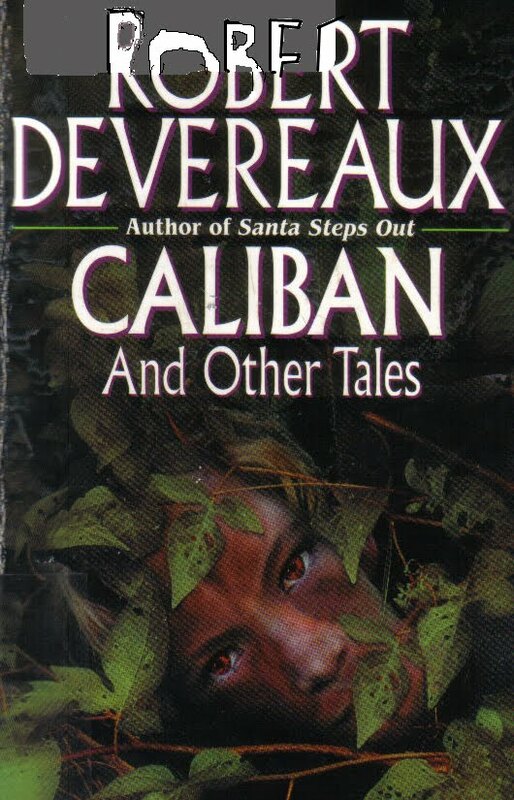 Caliban and Other Tales (2002): O Brave New World, That Has Such People In’t! Special Offer (1981): But Wait, There’s More! My last experience with Carpenter Press was Robert Fox’s Destiny News, which landed solidly on the Worst I Read list for 2013 (at #12). So when I noticed that Jerry Bumpus’ Special Offer was published by the same press, I approached it with some trepidation. I still cracked the cover; it’s slim, it’s short stories, and had it been as bad as Destiny News, I would have thrown it to the wolves after the fifty-page rule. Special Offer, however, is, in a phrase, everything that Destiny News is not. Posted in Books, Reviews and tagged 1980s, drama, short-stories, three-stars. Bookmark the permalink. Even more dated now than when I wrote this review. 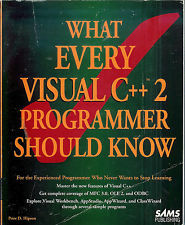 What Every Visual C++ 2 Programmer Should Know is the perfect compliment to Gurewich and Gurewich’s Master Visual C++ 2. Both put out by Sams in the same year. Coincidence? Probably not. Everything the Gurewich book lacks is covered here. The detail and amount of code examples is lacking in comparison, but given the topics covered, that’s an excusable oversight. Posted in Books, Movies, Music, Reviews and tagged 1970s, 1980s, 1990s, 2000s, animals, animation, child-and-young-adult, computers-and-internet, four-and-a-half-stars, four-stars, horror, noise-and-powerelectronics, one-and-a-half-stars, poetry, science-fiction, short-stories, three-and-a-half-stars, three-stars, thriller, two-and-a-half-stars, two-stars, zero-stars. Bookmark the permalink. 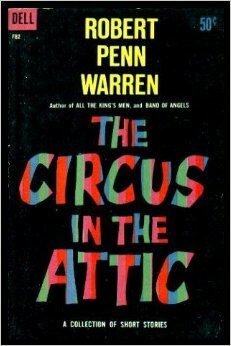 Criminally, this book is now so out of print that I could only find two photos of the cover online. Neither is from a major online book distributor. 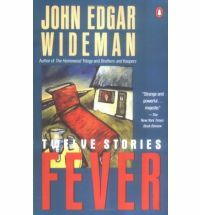 Wideman may be the finest American writer no one’s ever heard of. 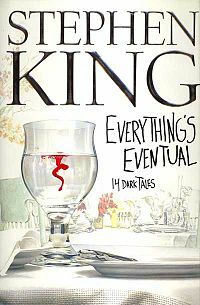 Much of his early work has been allowed to run out of print and fade into obscurity; he remains a critical darling, popping up in The Best American Short Stories and editing black-literature anthologies, yet he’s never found a popular audience. Which is too bad, because Wideman’s got a lot to say. 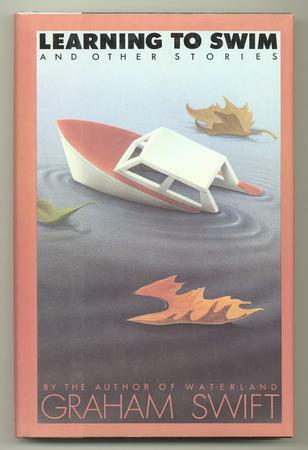 Posted in Books, Reviews and tagged 1980s, short-stories, three-and-a-half-stars. Bookmark the permalink. I’m not gonna stand on the end of the pier. Graham Swift is something of a one-trick pony, actually, but the one trick he does he does exceptionally well. This is less obvious when you’re reading the man’s wonderful novels—Waterland, for instance, which someone will hopefully soon canonize as one of the classics of twentieth-century literature—but when you get digging into a story collection, you realize that Swift, or a close family member, was in the throes of the nasty ending of a relationship while he was writing these stories. His main characters, at least those of an age to do so, are almost always divorced men, and the tale of the leaving wife is either the main thread of the story or part of the circumstance leading up to the main part of the story. Swift just takes that tale and paints it with different hues. Posted in Books, Reviews and tagged 1980s, four-stars, short-stories. Bookmark the permalink.